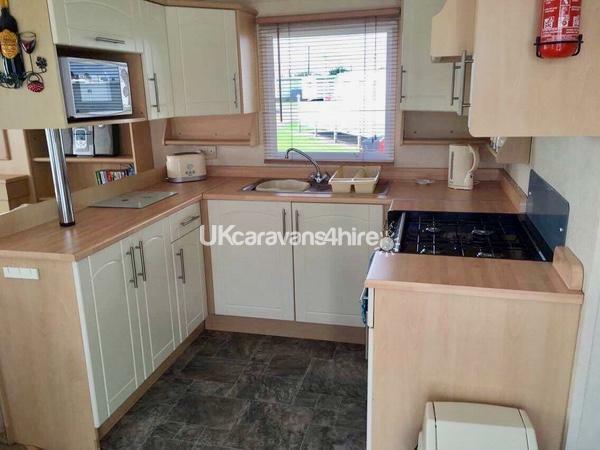 This is 1 of10 caravans we have on Kingfisher. 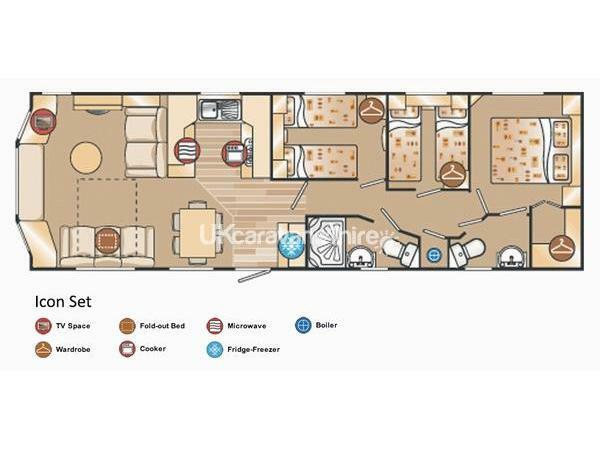 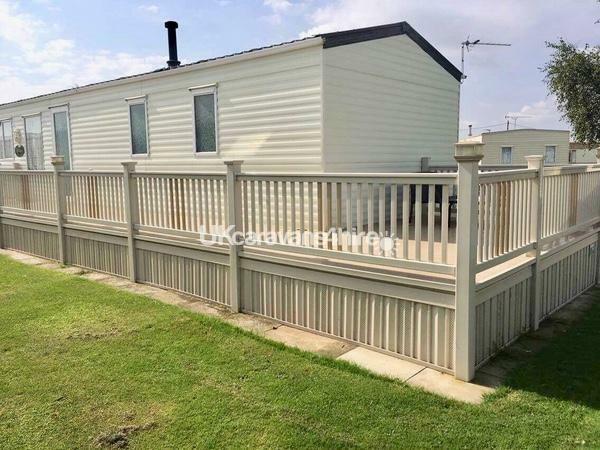 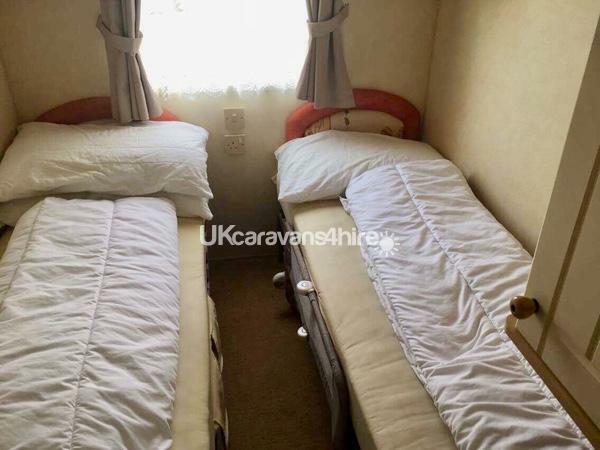 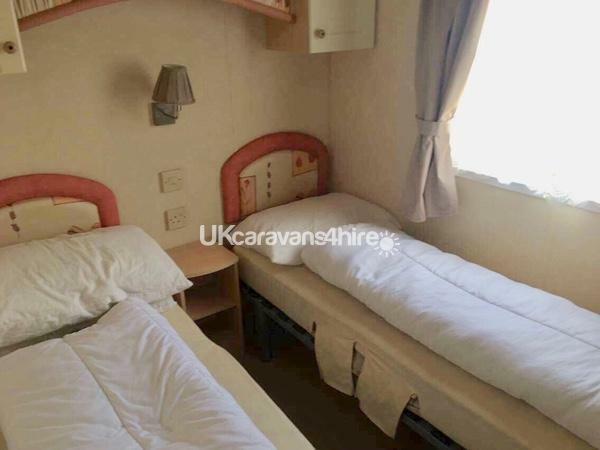 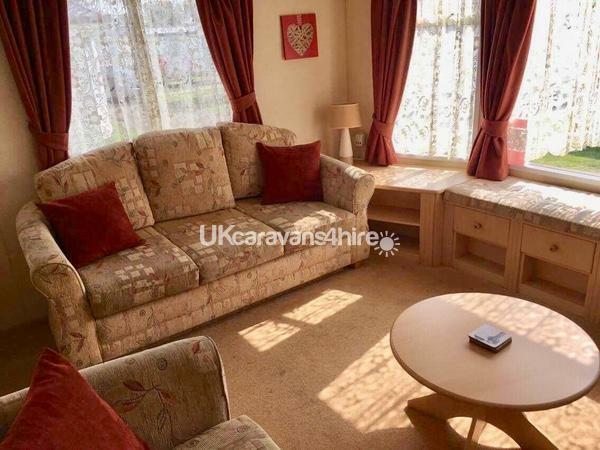 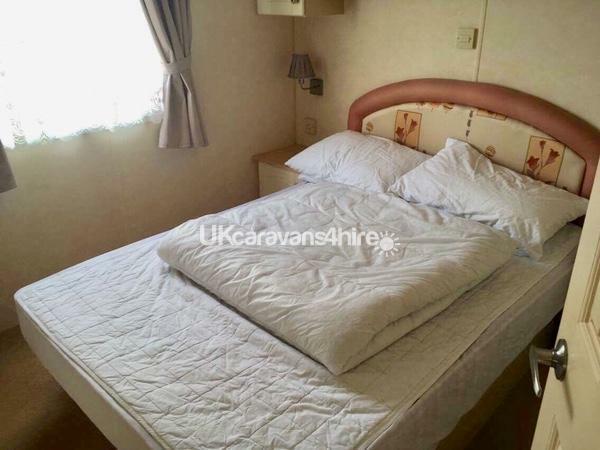 Caravan has a large full length veranda which extends around the back with a lovely rattan outdoor set. 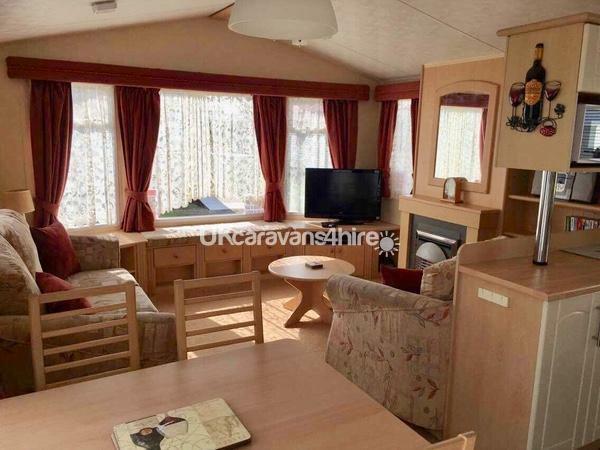 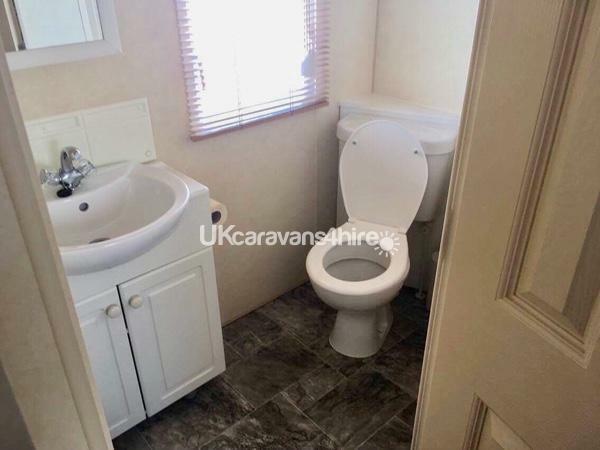 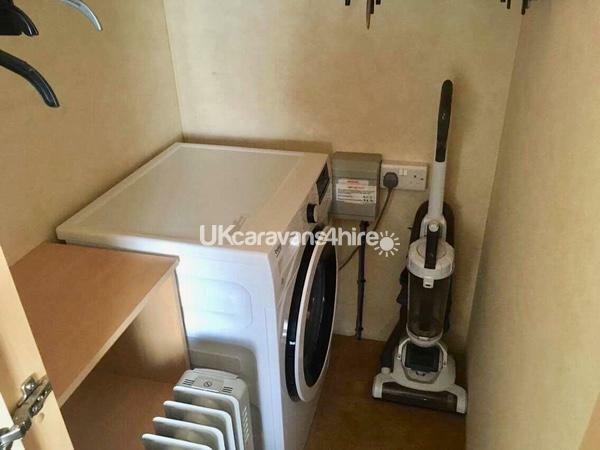 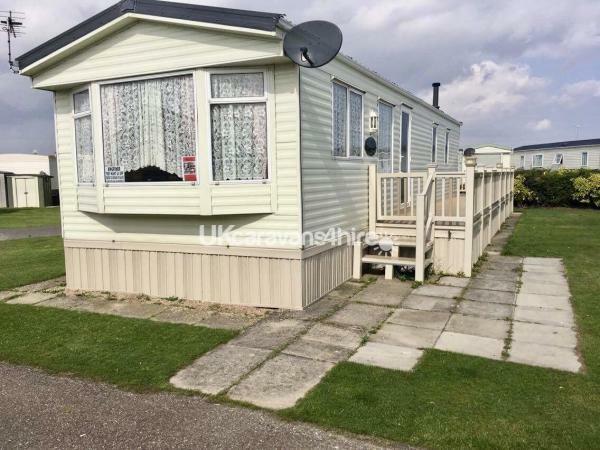 This caravan is located on the Oak part of the caravan site. 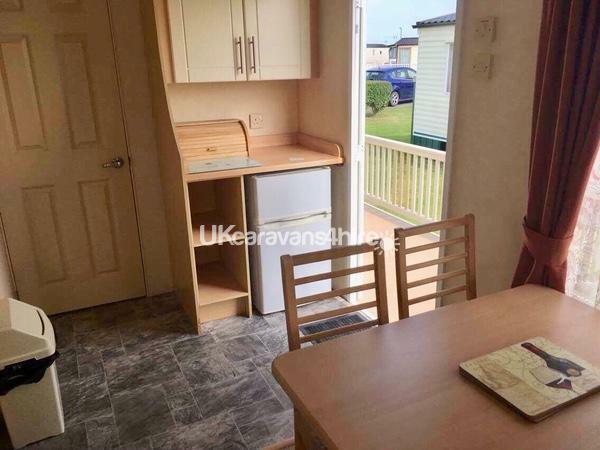 Close to the site entrance & exit so ideal for guests with limited mobility or who just don't want to walk far.